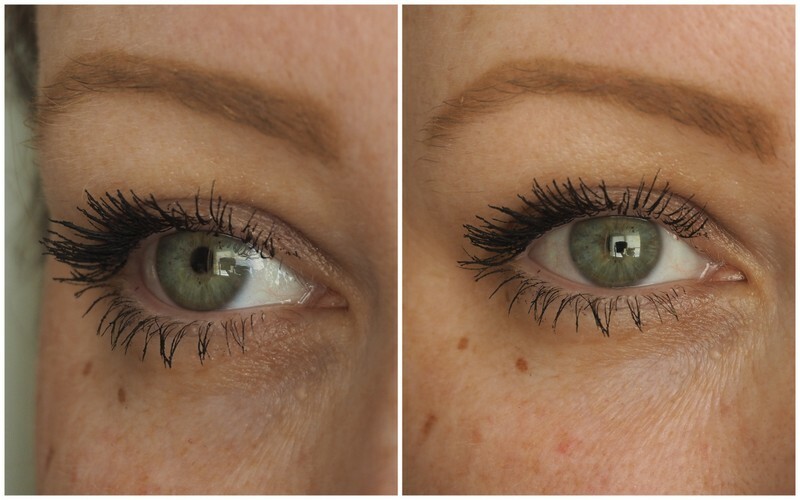 Maybelline The Colossal Big Shot Mascara review, photos! Maybelline mascaras are near impossible to remember the name of because for each new launch, they seem to mainly keep the same words, switch them around a bit and maybe add an extra word to the end of the name. Par example: Maybelline Colossal, Maybelline Volum' Express Colossal, Maybelline Colossal Go Extreme, Maybelline Colossal Volum' Express Cat Eyes, I could go on, but the word colossal has lost all meaning. Now, Maybelline really and truly want us to have colossal lashes because their newest offering, Maybelline Colossal Big Shot Volum' Express Mascara just has all the words in the title. But does it live up to the title? Yes it big fat colossally does! Over the years, I've tried so many mascaras from Maybelline and Big Shot is my absolute favourite so far. The tapered bristley wand allows me to comb the product through my lashes and as someone who likes to have a couple of layers going on days where I'm feeling tired and need to try and disguise my beady villainous eyes, this is what I've been reaching for in the mornings. It's been a mad couple of weeks and I haven't had time to put on eyeshadow when I'm running out the door, so any mascara that packs a punch on its own is a winner in my book. As always, there's only so much waffling I can do when it comes to mascaras. The photos always speak for themselves and below shows just one coat. I filmed one of my demo videos to show this in action. This adds deadly volume and thickness to my lashes without overloading them with product and the tapered brush means I can get to every single lash. This is very important for erasing the beadiness of ones eyes. The formula is on the thick side and I prefer that because it saves time from having to faff about with multiple coats. I get a bit of clumping as I continue to comb through my lashes, but it's minimal and believe me, if I didn't like it, I'd be firing it in the bin. But this is what it does to my lashes! As always, I use a micellar water to remove my mascara and it comes off easily enough. It gets two thumbs up in terms of longevity too and doesn't leave my eyelashes feeling hard or crispy. 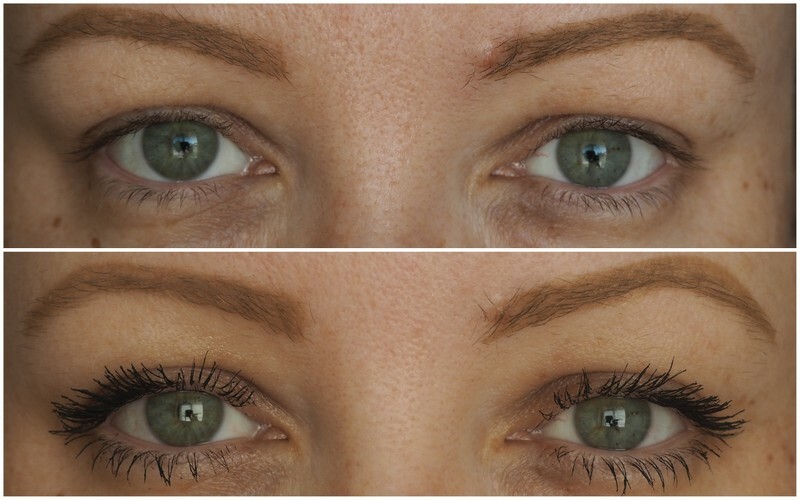 Maybelline's The Colossal Big Shot mascara is absolutely brilliant and it's just over the tenner mark. If you're a budget mascara junkie like me, it's definitely worth checking out!